Murray State University Science Complex - Bacon Farmer Workman Engineering & Testing Inc.
Bacon Farmer Workman provided complete Civil Engineering services for site construction of parking facilities and a “Great Lawn” area for the new Biology Building-Phase I of the new Science Complex at Murray State University. Bacon Farmer Workman prepared complete Civil Engineering construction documents, including all technical specifications. The project consisted of the demolition of an existing parking area, earthwork, construction of pedestrian walkways and construction of a new parking lot. Bacon Farmer Workman was retained for the topographic surveying of the property, planning, and design of all site related work, including utility relocations and extensions and road closure through the City of Murray. 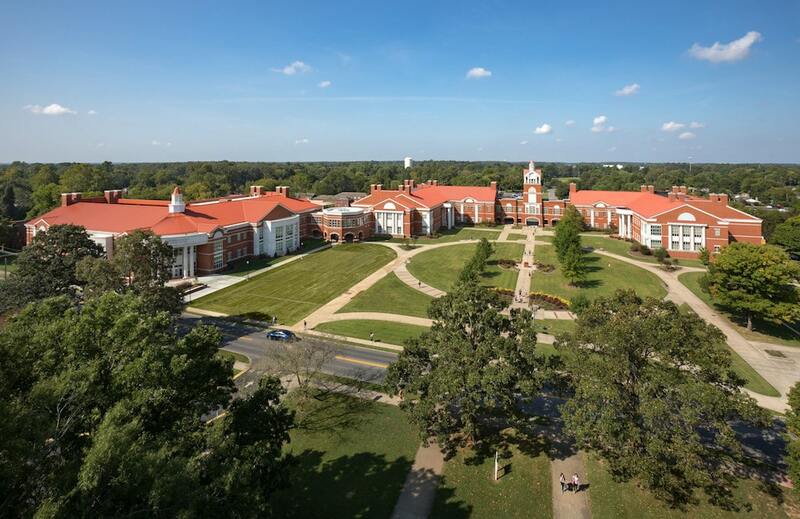 Our team worked closely with the Architects, Landscape Architects, and Murray State University personnel to maximize land use to provide the optimal pedestrian circulation, vehicular access, and aesthetic campus appeal. The design included utility relocations and extensions, grading and drainage of the site, including stormwater management, and asphalt surfacing design and construction detailing. 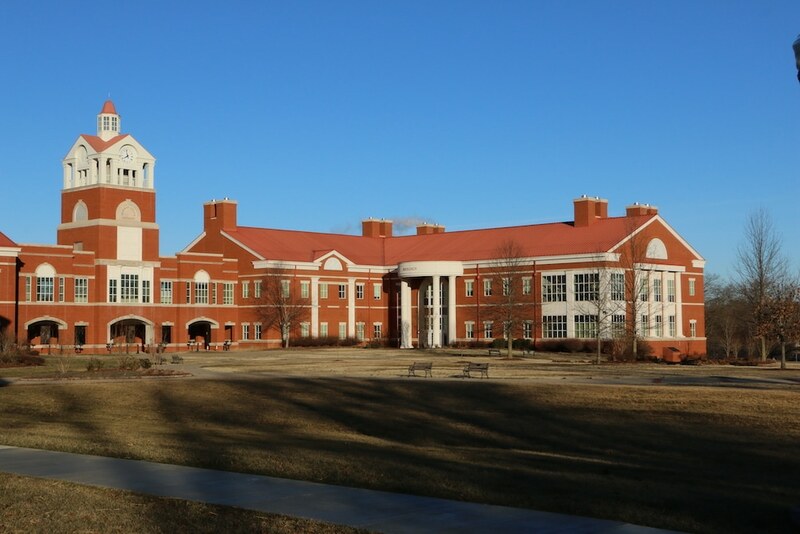 Phase II consisted of a new chemistry building for the New Science Complex. New programmed spaces include teaching labs, research labs, faculty offices, and classrooms. In addition, the project includes a connecting tower at the second floor to the Biology Building. This addition and expansion are estimated at approximately 60,000 gross square feet.